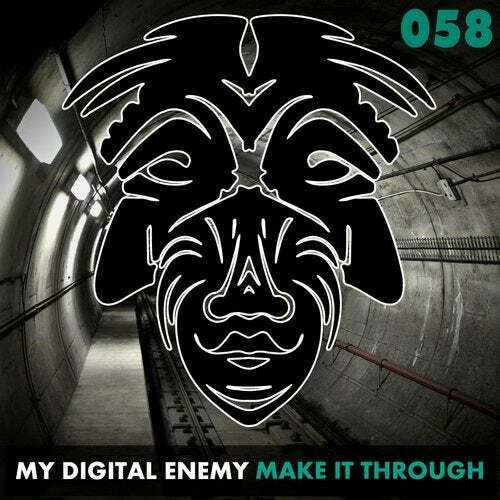 Following hot on the heels of their amazing On A Ragga Tip update, duo My Digital Enemy are back with another dance floor ready track Make It Through. Deep and vibrant, Make It Through is coursing with rhythmic dynamism and set off with a great vocal sample. The track features warped subs, timely synths and a filthy bassline underpinned by heavy kicks and snares to bring a sound the duo have become renowned for creating.